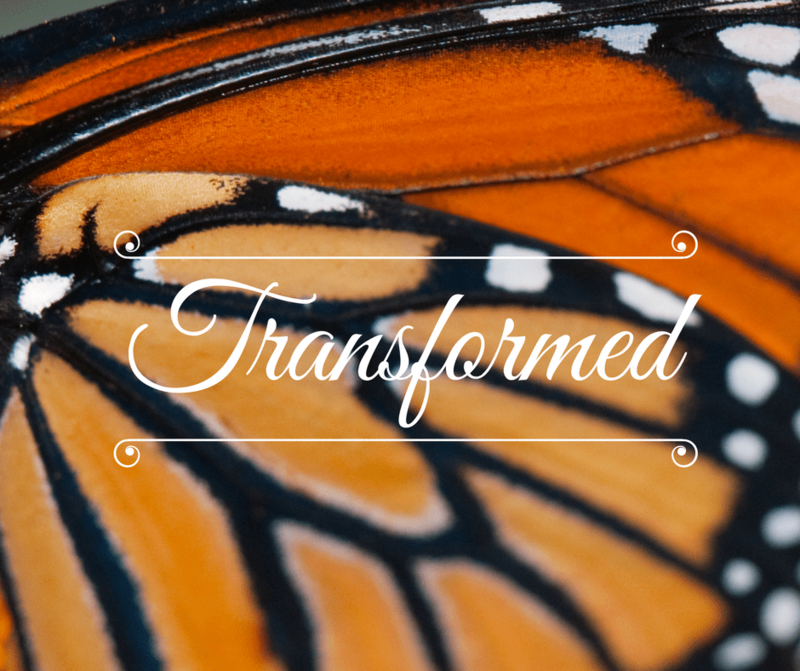 The next sermon series will examine different stories in the Bible about transformation. The very first story of the Bible is one of God transforming chaos into order. The rest of the Bible is full of stories of God doing work in people, transforming them for God’s purposes. All are called to be transformed by the Spirit of love and grace.